Clockwork Cleaners works hard to provide our same day service to our valued clients. If you bring in your dirty garments before 10 am, then we will have your dry cleaning ready by the close of the business day. We offer the lowest rates in town. We charge $2.75 for most items, one low rate for you to get your clothes cleaned with quickness and convenience. Clockwork Cleaners offers savings on top of savings. We offer daily discounts to preferred customers and also to clients who get their dry cleaning done in bulk. Our coupons are offered weekly and can deliver you an additional 10% savings off of your dry cleaning. What are some of the local businesses you work with? Do you practice eco friendly methods? We always make sure to use eco friendly practices, products and equipment. Wherever possible, we always look to use conservative methods to deliver our high quality dry cleaning services at a low rate for our customers. We keep our environment in mind just as much as we do our valued clients — as a matter of fact, those are the two things we value most. Clockwork Cleaners is conveniently located in close proximity to the historic Orange Circle, just a mile or so from Chapman University. 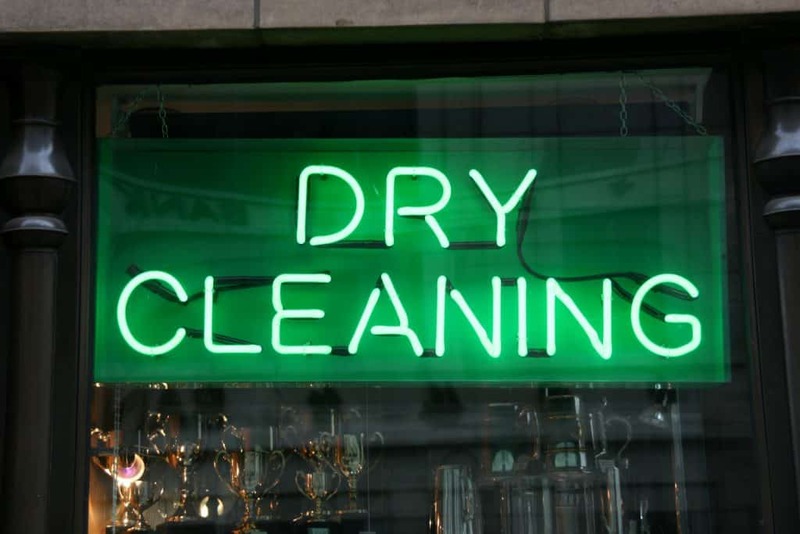 We’re on Tustin St. right off the 55 freeway, which gives our valued customers easy access to our dry cleaning service. Stop by before 10 am for same day service.